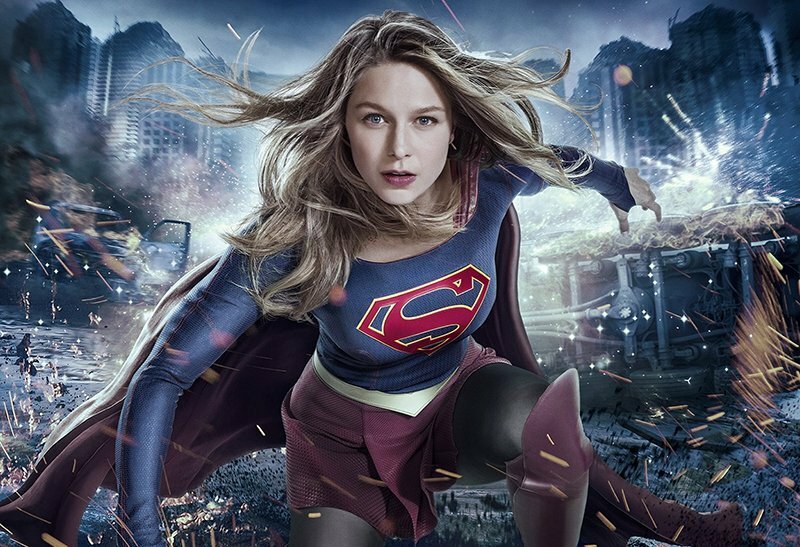 Supergirl Season 3 Blu-ray and DVD Details Announced! Warner Bros. Home Entertainment has announced that Supergirl: The Complete Third Season featuring 23 super-powered episodes and containing the DC Crossover, the show’s 2017 Comic-Con panel, featurettes, and more will be soaring into homes on Blu-ray and DVD September 18! You can pre-order your own copy by clicking here! 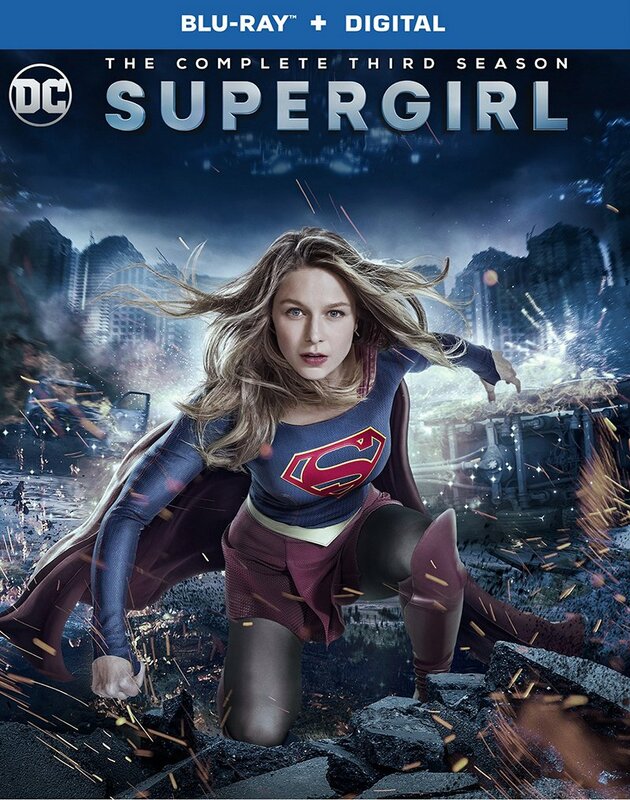 Supergirl: The Complete Third Season is priced to own at $44.98 SRP for the DVD and $49.99 SRP for the Blu-ray, which includes a Digital Copy. Supergirl: The Complete Third Season is also available to own on Digital via purchase from digital retailers, including Amazon Video, iTunes, PlayStation, Vudu, and Xbox.